Ali Ünal, a columnist for the now-closed Zaman daily, has been sentenced to 19 years, six months in prison over alleged links to Turkey’s Gülen movement. The Uşak 2nd High Criminal Court convicted him of “establishing and leading an armed terrorist organization,” while acquitting Mr. Unal of any coup-related charges. Zaman was earlier closed due to its links to the Gulen movement, which the government accuses of masterminding the July 15, 2016 coup attempt and considers a terrorist organization. The movement denies coup and terror accusiations. Mr. Unal was accused of “attempting to overthrow the constitutional order,” “establishing and managing an armed terrorist organization” and “membership in a terrorist organization” due to his links to the Gülen movement. 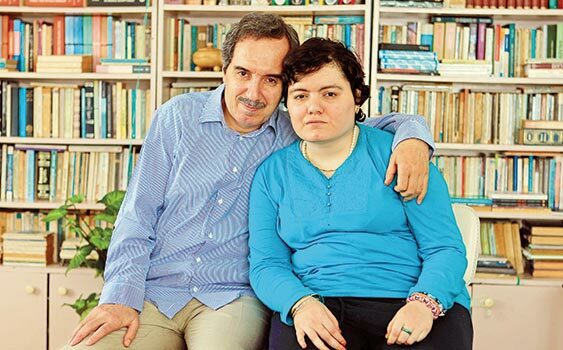 Ünal faced two consecutive life sentences in addition to a 29-and-a-half-year jail sentence.